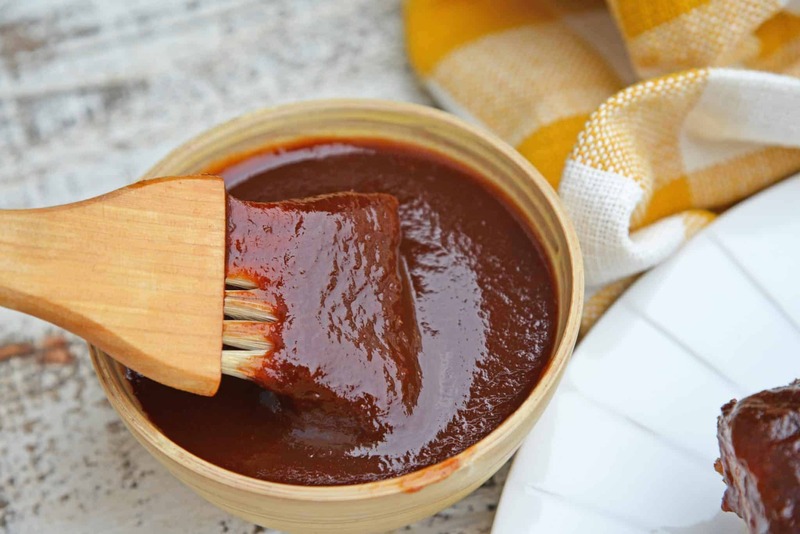 Looking for a new homemade BBQ sauce? 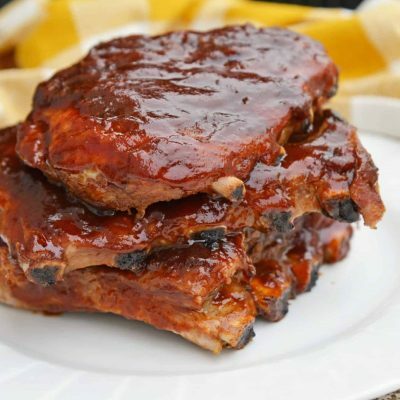 Try making it with your favorite cola with Cola BBQ Sauce! 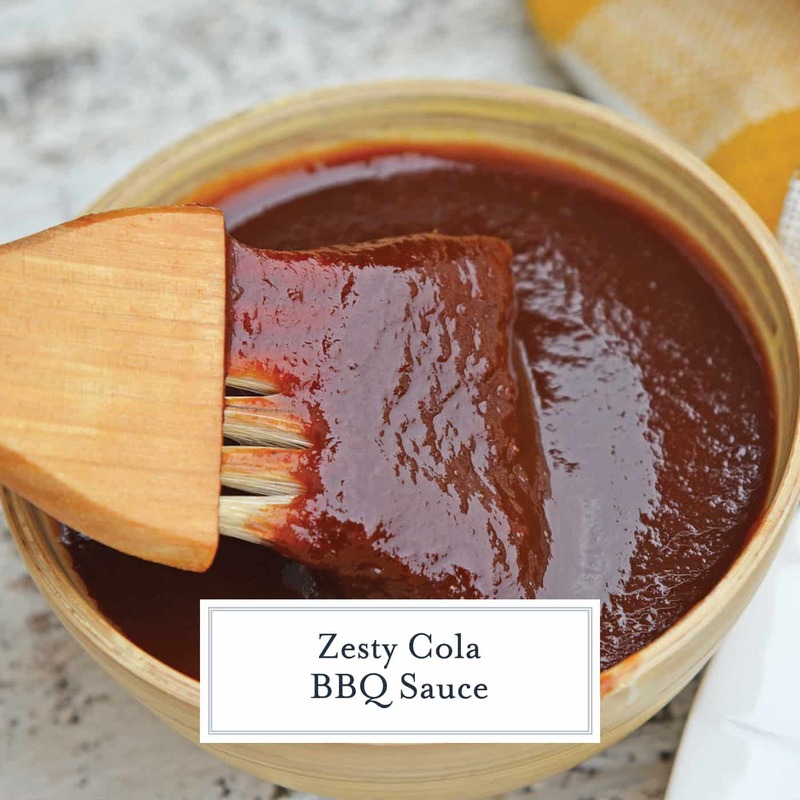 Zesty Cola BBQ Sauce is delicious on anything grilled including chicken, ribs, brisket and pulled pork. 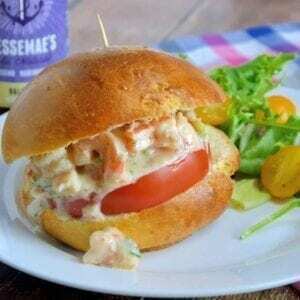 It only takes 10 minutes to make! I admit it, I had my doubts. I had heard of Coke Ham in the crockpot and Coke BBQ Sauce, 7-UP Biscuits and so on, but the thought of cooking with soda just baffled me. The logic makes sense. 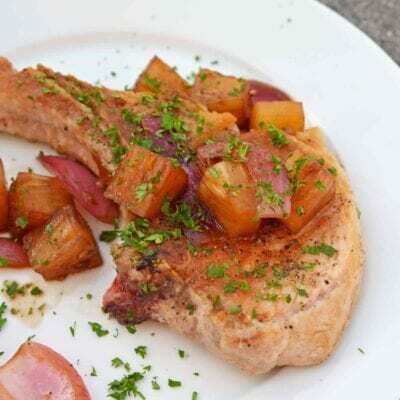 It has syrup, sugar, that helps tenderize and also flavor meats, especially those that are particularly stringy. So I finally tried it. 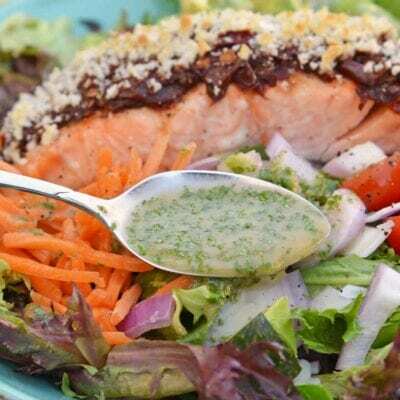 No, it doesn’t taste like you accidentally dumped your Diet Coke in your dish. In fact, the soda is unrecognizable. Unless you told someone it has a soda base, no one would ever know! 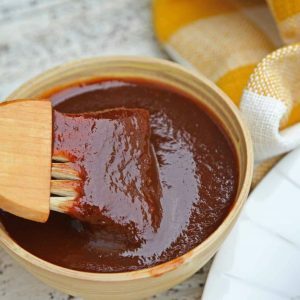 Another benefit of Cola BBQ Sauce? It comes together in just 10 minutes. Because the ingredients are already so flavorful, it doesn’t need to simmer and marry for hours on end. 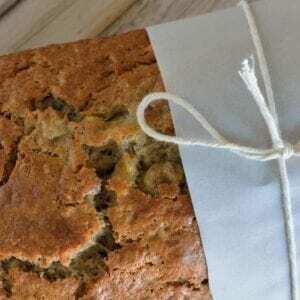 Just blend, heat, baste or smother and D-O-N-E! So the only real question left is what do you call it? 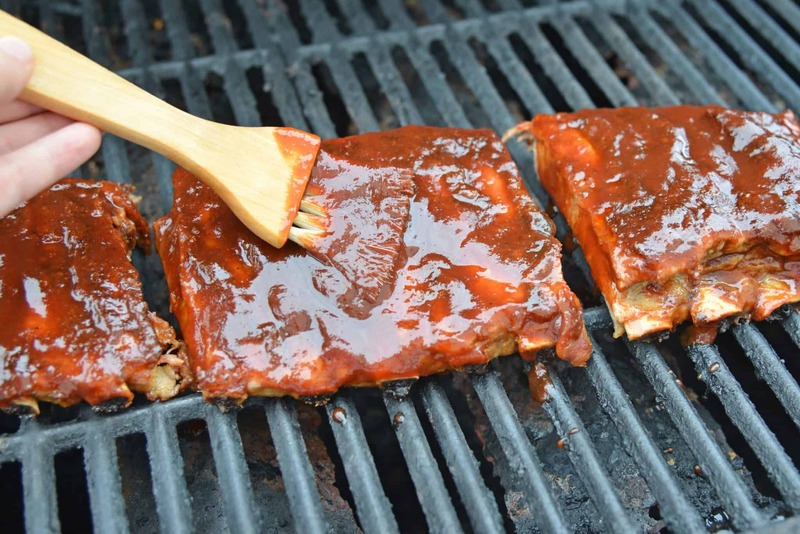 Here are some delicious recipes to smother your Cola BBQ Sauce on! 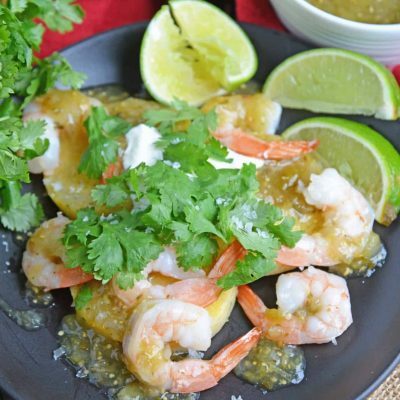 Combine all ingredients in a medium sauce pan and bring to a low boil for 5 minutes. Serve you favorite meats and veggies from the grill. 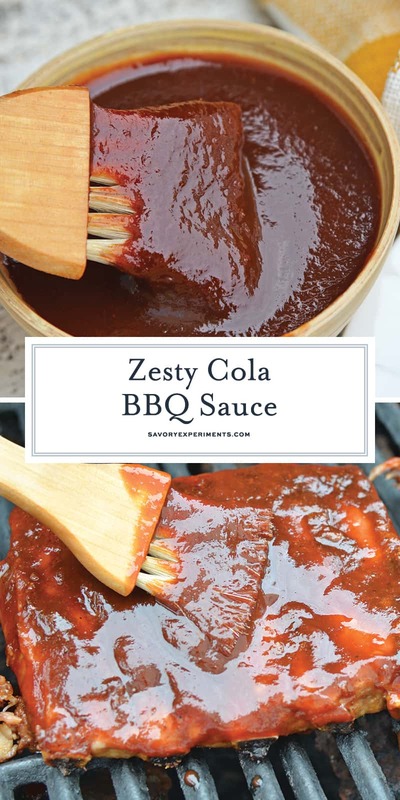 I like my BBQ sauce sweet, I never thought to use Cola. I’ll definitely give this a try.